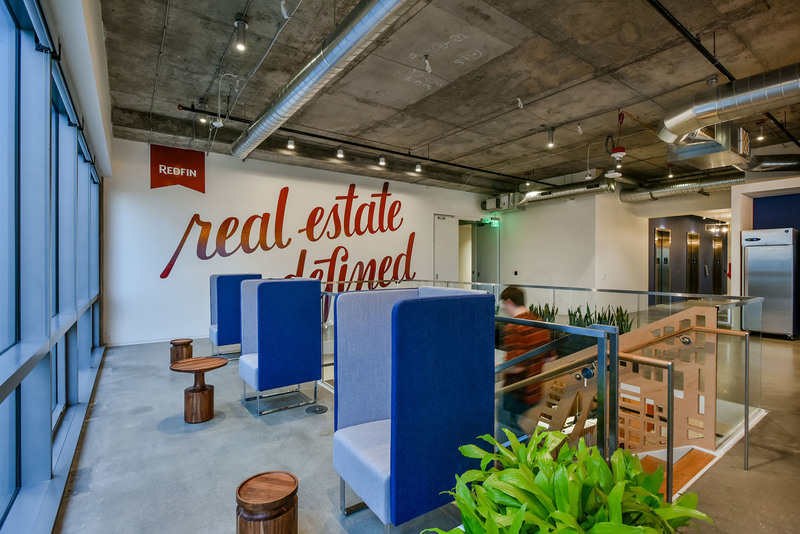 In mid-2016, Seattle-based real estate brokerage company Redfin found themselves quickly outgrowing their 47,000 square foot headquarters. 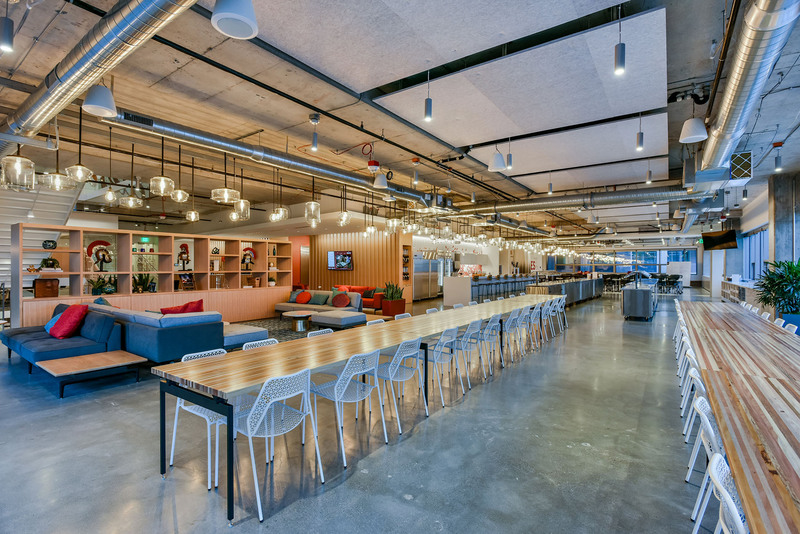 Redfin selected a 113,000 square foot space across 3 floors in Seattle’s South Lake Union neighborhood, a booming technology community in downtown Seattle. 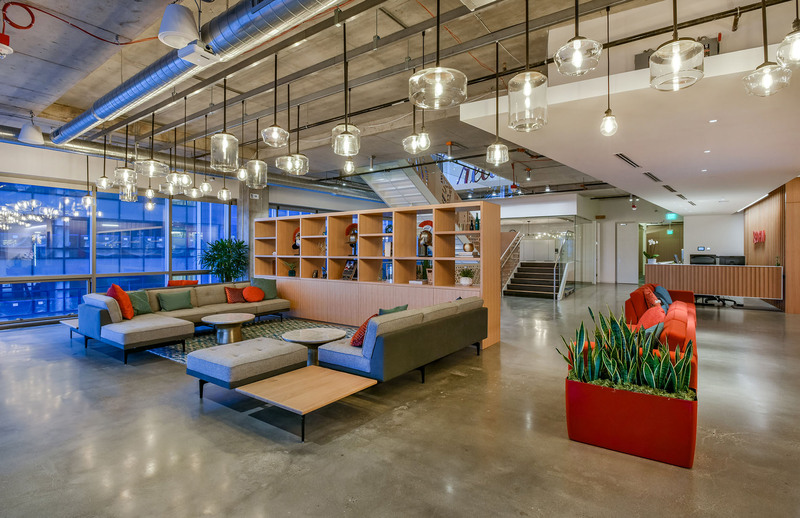 Previously, Redfin found that much of their old environment consisted of large, empty meeting rooms, a design that did not maximize space utilization nor accurately reflect their collaborative culture. 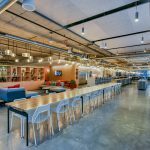 Ultimately, the design of the new space had to be carefully planned and executed, and Systems Source was selected due to our high-level design expertise. 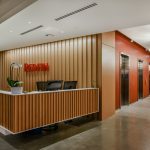 In collaboration with Redfin’s selected architect, we provided a well-considered mix of workstations and private offices systems furniture; ancillary product for small, large, and formal conference rooms, phone rooms, collaborative areas; and a café providing employees with plenty of options for working. 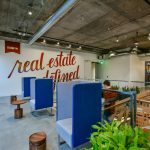 The Real Estate Training room is perhaps the most impressive space, functioning as both a welcoming and professional environment for invited realtors. 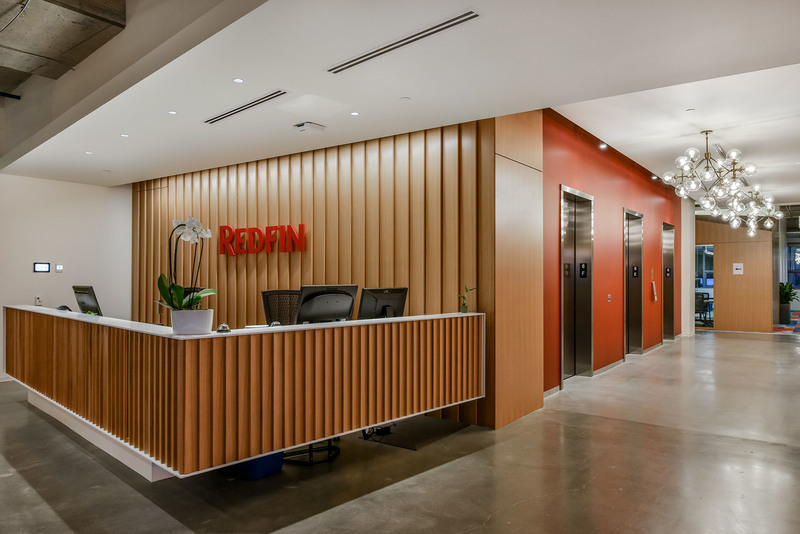 Redfin’s flagship was completed in January 2017 and has now become the company’s standard for all other regional offices across the United States. 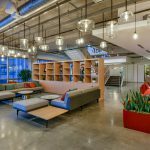 Looking to accomplish something similar or have any general questions regarding this project?